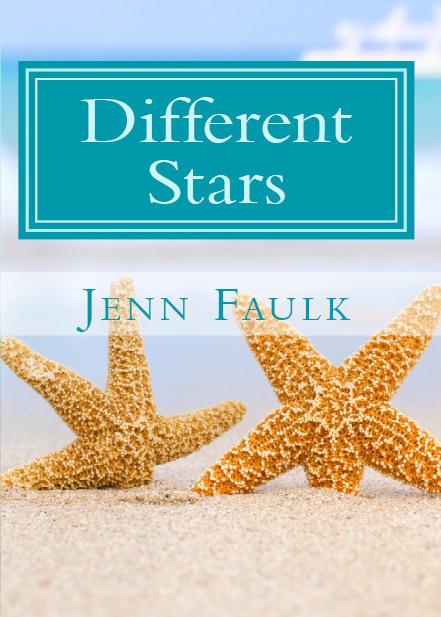 I’ve been so excited to share my preview/pre-release copies of Different Stars with you! But all good things must come to an end, unfortunately. And after THIS MONDAY, I’ll no longer be taking orders for the pre-release copies of the book. The supplies are dwindling, y’all! So, please, if you were wanting a signed copy or if you just wanted to get the book before it releases commercially, then this is your chance to make it happen. Visit this link here to get that order in! Different Stars will officially release on June 1st on www.amazon.com in both Kindle format and paperback format. You’ll be hearing more from me in the meantime regarding that release! Thanks so much for your support and your enthusiasm!